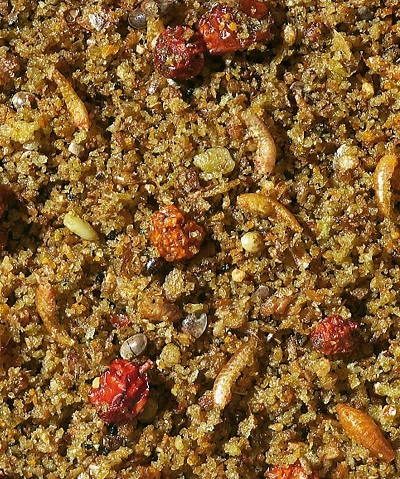 Universal feed with a high nutritional value and a very good ingestion. Can be given pure or mixed with fruit. Is also a nutritious supplementary feed for many other bird species.